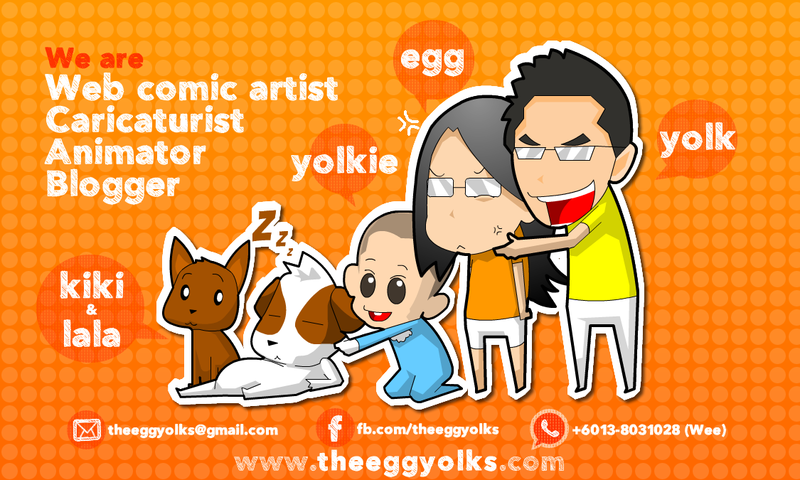 THEEGGYOLKS 蛋黃打点滴: Thursday Surprise : Brace Yourselves..... the HAZE is coming!!! 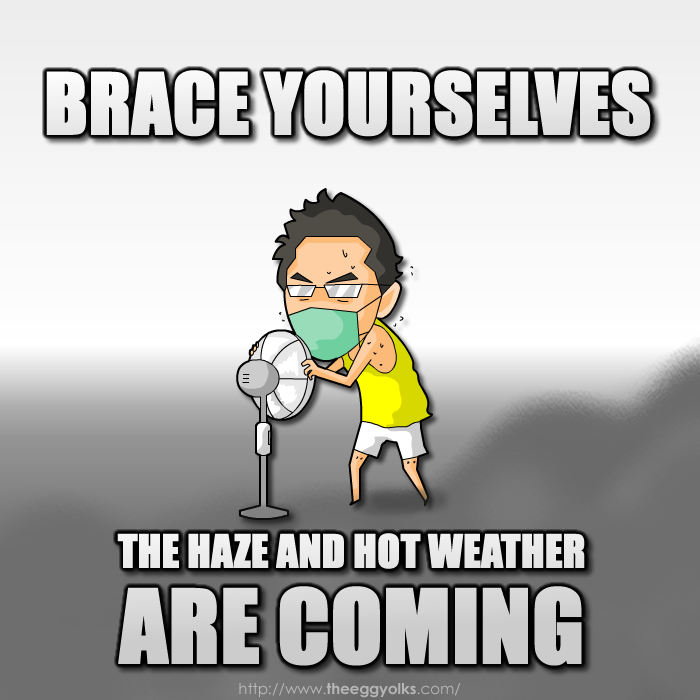 Thursday Surprise : Brace Yourselves..... the HAZE is coming!! !